Available for pick-up in our North Toronto Location. 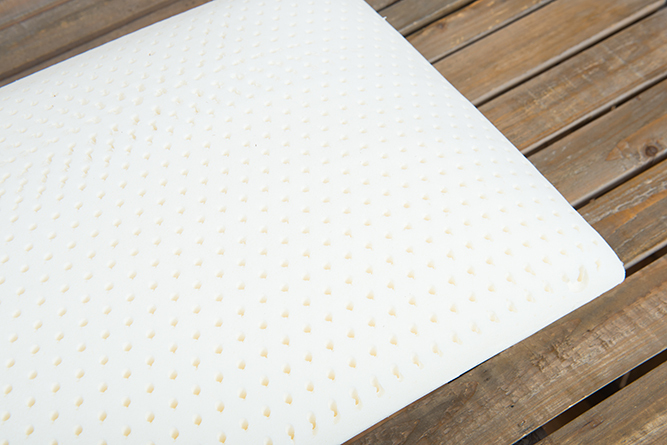 The Soma Euro Organic Solid Rubber Pillow by Sleeptek is great for side sleepers. 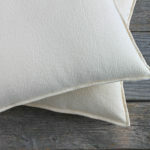 An organic cotton jersey pillow cover is included for protection and added comfort. 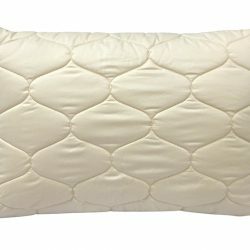 The Soma Euro Organic Solid Rubber Pillow by Sleeptek has been a very popular pillow for many years. 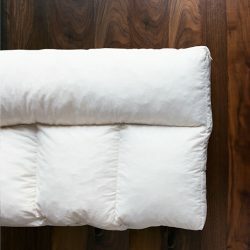 This one-size pillow is filled with a solid organic rubber core and provides a medium-firm support for side sleepers. It is great for those with wider shoulders requiring a higher support or whom like a greater, more responsive support when on their back. 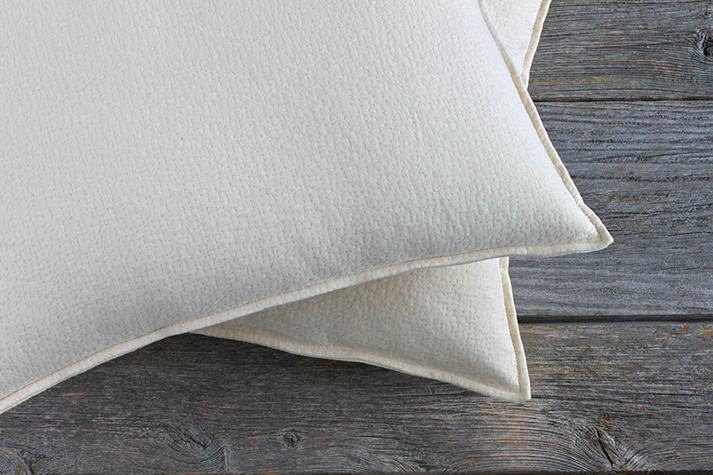 The Euro Organic Solid Rubber Pillow is typically stocked in Queen size at our Toronto Showroom. Please allow 2-7 days for delivery. When sold out or for other sizes, delivery usually takes approximately 2-3 weeks. This product qualifies for free shipping and handling across most locations in Canada. This item is covered by Sleeptek’s 3-year warranty against defects in workmanship. Soma Organic Mattresses will act on your behalf in the event of any potential warranty claim. You can find your specific product warranty by visiting Sleeptek’s Product Warranty directory. Soma is proud to carry some of the best brands in the world. In order to ensure we continue to carry the very best, please take a moment to share your experience with the world. We will accept a return, exchange or provide a full refund on any bedding item that is categorized as regularly stocked merchandise, providing that the item is unused and in the original packaging (including any product tags that were attached to the product). Every product page clearly indicates whether or not the product is typically stocked. Any return and/or refund conducted may be subject to a 10% administrative duty. If you are unsure as to whether or not an item is returnable or exchangeable, please contact our customer service department at (1) 416-789-2337 or e-mail us at [email protected]. At Soma, we focus on the total sleep health needs of our customers by ensuring that every product leaving our shelves or shipping department is brand new and unopened. As such, we cannot accept any returns on mattresses, foundations (box springs), pillows, duvets, toppers or any other product that is deemed for personal use. While we strive for accuracy, Soma Organic Mattresses reserves the right to make changes at any time, without prior notice, to prices, description, images and policies. Web store prices, products and promotions may differ from those in our retail store. Click here for full terms and conditions. We will reserver the product for 24 hours. Fields marked(*) are mandatory. 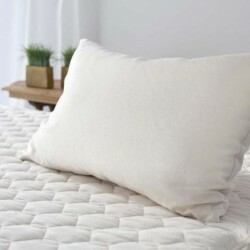 We will accept a return and provide a full refund on any bedding item that is categorized as regularly stocked merchandise, providing that the item is unused and in the original packaging including any product tags that were attached to the product. At Soma, we focus on the total sleep health and needs of our customers by ensuring every product that leaves our shelves or shipping department is brand new! We'll remember your information and fill it in automatically! Checkout, Review, Wish List & More. The fastest, and easiest way to shop with us. We will never post without your permission - promise! Get News, Promotions, Information and Track Your Orders - All In One Place.